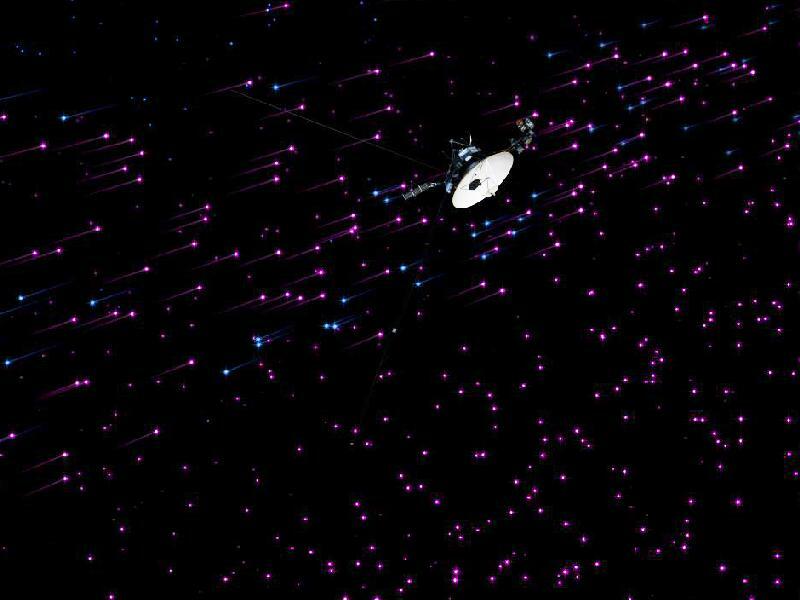 Reborn Technology: Has Voyager 1 exited the Solar System? After travelling through space for thirty-five years it is now thought that Voyager 1 has finally left the Solar System. In fact it is thought, by scientists writing in Geophysical Research Letters, that the spacecraft exited the Sun's heliosphere back in August 2012 when dramatic changes in cosmic rays were detected by Voyager. Cosmic rays trapped by the heliosphere practically vanished but galactic rays emanating from outside the Solar System greatly increased. 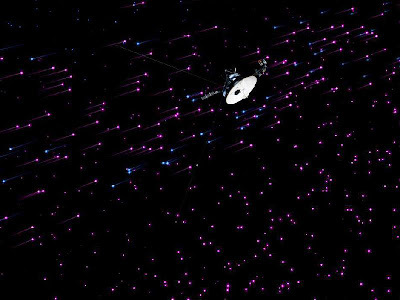 One major question scientists are considering is whether Voyager has left the Solar System or has simply reached a previously unknown region outside the heliosphere. The Voyager team itself at NASA think the spaceship is in a new region called the magnetic highway.